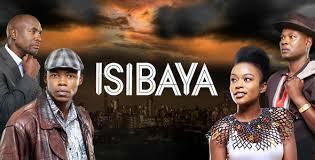 Mzansi Magic’s popular soapie – Isibaya is looking for new face's to join the cast. We are looking for new face's to join the isibaya’s family. beautiful 19-22 year old Zulu speaking girls who is able to live in Johannesburg. They will receive a 10 month contract to be involved in Isibaya year 4. Auditions will also happen in Johannesburg. Email as above for details. Please email a short profile plus 2 pictures to bombauditions@gmail.com and you will get details if selected.